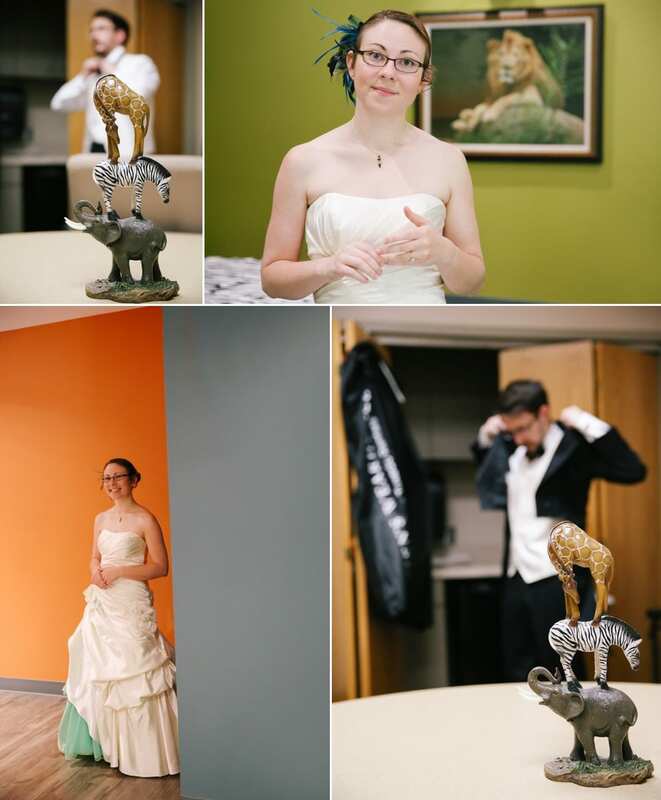 Catherine & Jonathan held their wedding at Zoo Knoxville and I love unique venues! 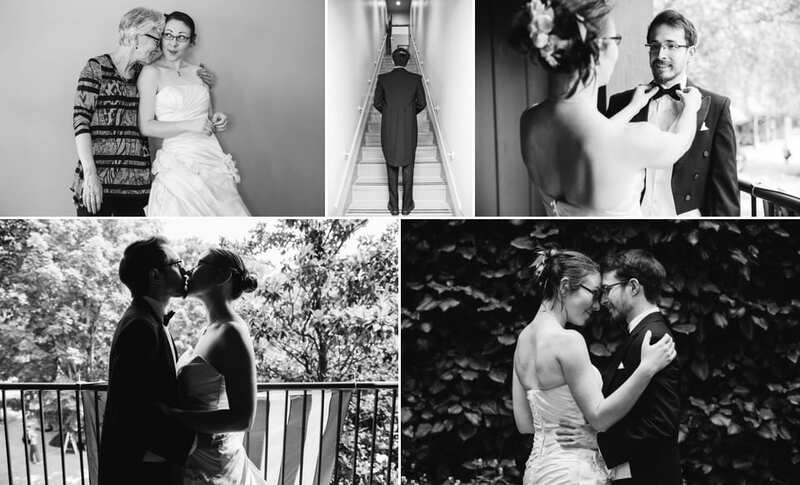 This couple was so fun to work with because they are super playful and just wanted to have fun and get married with no major expectations. 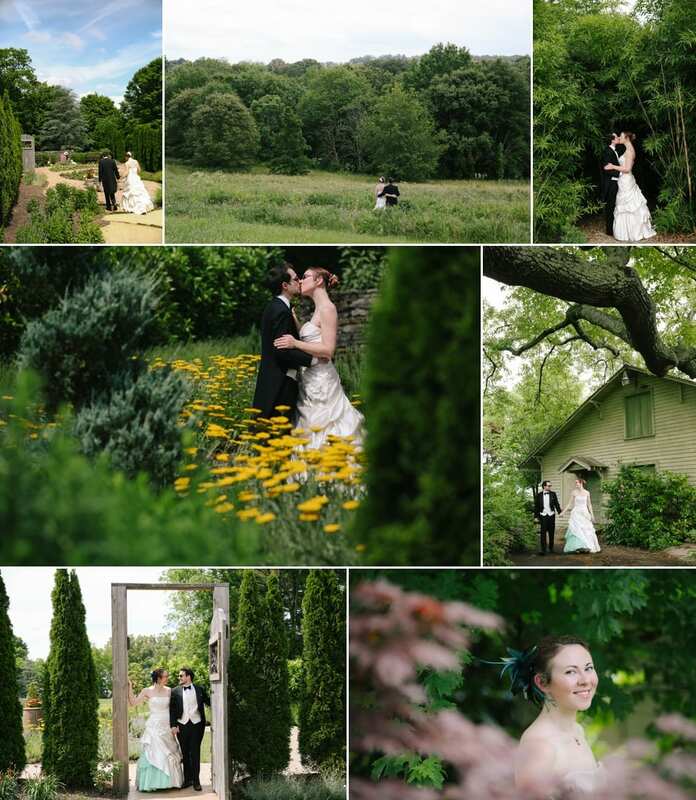 We started off the day at the Knoxville Botanical Garden for portraits before their guests arrived and the party started. They climbed trees, snuggled and laughed, got a few mosquito bites and walked through a bamboo forest to escape the heat.